Harvest bergamot (Monarda fistulosa) when the sun is hot and it has been dry for a while. A caller on blogtalk radio has an exposed nerve in her tooth and wants to know what she can do for the pain until she sees a dentist. 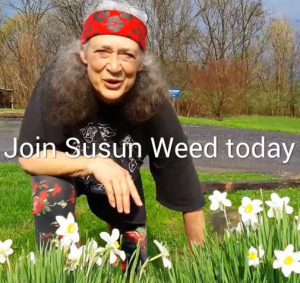 Susun starts by saying don't use essential oils and then talks about yarrow tincture and other herbs. This audio is over 3 minutes in length.